The history of coffee growing in the Sarreta family started with Mr. Gilberto Sarreta, Fernando de Oliveira Sarreta’s father. Gilberto worked as a carpenter but had a dream of acquiring his own land and investing in coffee production. He worked hard and soon bought his own property, which he named Sítio São Francisco after his family’s devotion to the Saint. The passion for coffee cultivation was passed from father to son, and currently Fernando administers the farm with the support of his family. 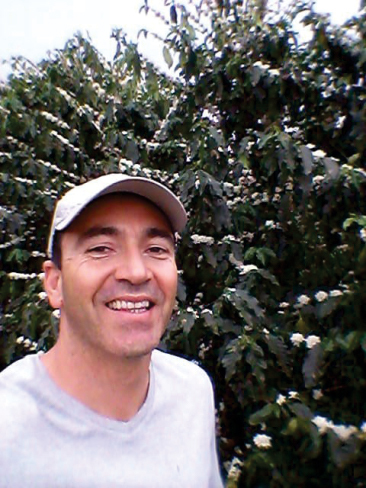 Fernando has always been focused on producing quality coffee without harming the environment and decided to earn Organic certification for the farm to bring differentiated coffee to even more consumers. The biggest challenge to earning this certification was seeking local knowledge to help implement the requirements. 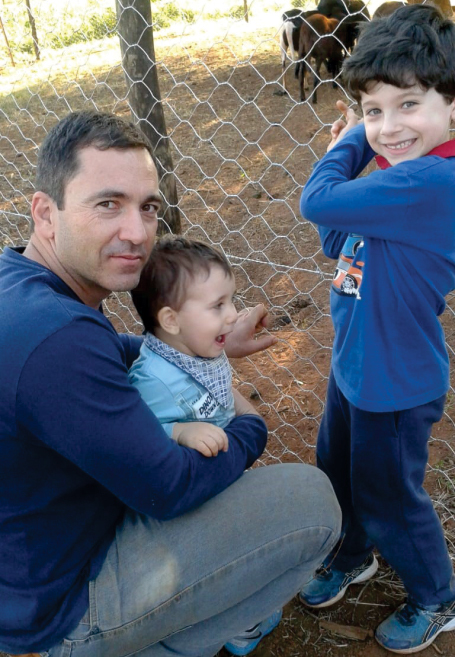 Persistence and love of coffee helped Fernando and his family overcome all difficulties. 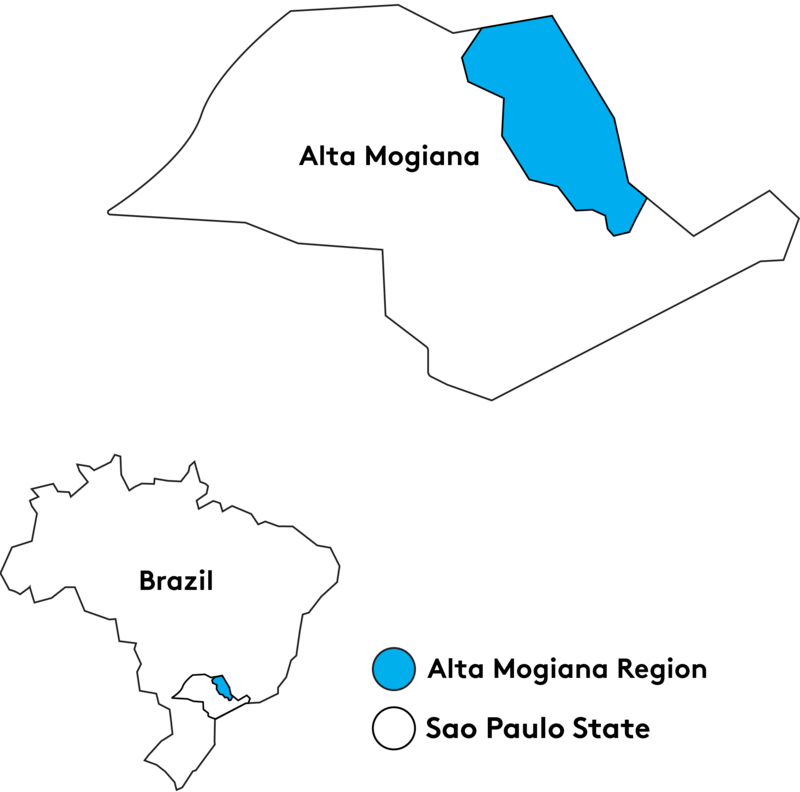 Sítio São Francisco is located in the city of Jeriquara in the Alta Mogina region of São Paulo state. The farm is 260 hectares and produces 7,500 bags each harvest. The farm grows many varieties of Arabica coffee unique to Brazil; read more about these and other cultivars on our Origin blog. Located in the northeastern region of the São Paulo state along the border with Minas Gerais, the Alta Mogiana region has elevations between 900 and 1,000 meters above sea level and an average annual temperature of 21 degrees Celsius. The gently rolling land, rich soil, the fresh water of the Rio Grande, and higher elevations make it a region well suited to coffee production and one of the most traditional Arabica producing regions of Brazil. Much of Alta Mogiana’s crops are grown on small family-owned farms, which are supported by established local infrastructure and easy access to new technologies. 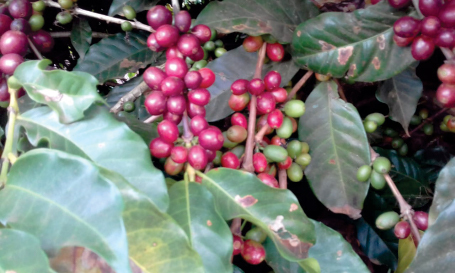 Skilled labor and reliable roads further facilitate the transport of the region’s coffee production.